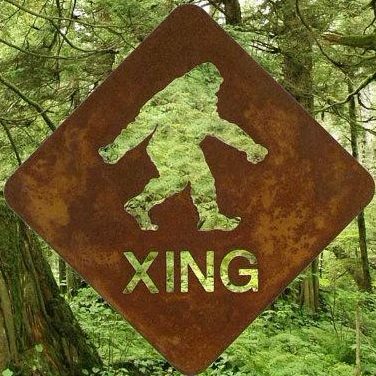 Since the beginning of the redaction of the Sasquatch Message to Humanity in June 2015, the integrity of the texts has been made available for free reading and sharing online. The author and other Sasquatch communicators are asked to travel to different events and gatherings, to offer conferences or workshops, often not or little remunerated. SCENIC aims at organizing encounters and events to gather experiencers and learners, to document accounts on video and in written forms, as well as researching on the grounds. Your donations will go towards helping with transportation, covering the domain’s cost, acquiring adequate camera and recording equipment, and producing documentation. Your donations will go to help develop SCENIC with covering expenses for transportation, working space, recording equipment, producing documentation, maintaining the website, organizing events and for media outreach. Thanks.